Fontaines D.C. have shared another track ahead of the release of their debut album. Boys In The Better Land follows Big and Roy's Tune in previewing 'Dogrel', which is set to arrive on April 12 via Partisan Records. 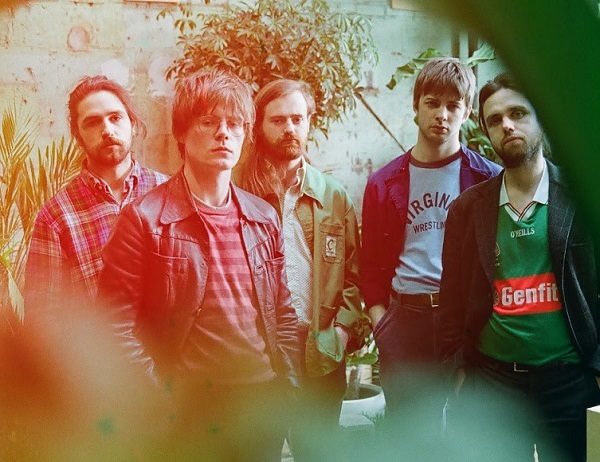 Speaking about the single, frontman Grian Chatten described it as "a celebration of independent thought," another high-octane burst of guitars and drums encapsulating the band's firebrand attitude. The release will be accompanied by a UK tour, kicking off later this week in Bristol before stops in Leeds, Manchester, Glasgow, Nottingham, Brighton and London, where they'll play the Garage. 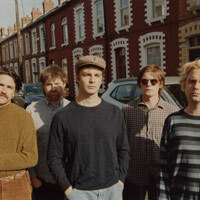 They also have a second round of tour dates in the diary for the autumn, following summer festival appearances at End Of The Road, Truck Festival, Y Not Festival, and dates supporting Idles in the US next month.